When we talk about building the new Nevada, we’re not just talking about building the new roads, schools, and massive warehouses and gigafactories that will shape our region's future, we’re also talking about building a strong Nevada workforce that generations to come can be proud to be part of. That means continuing to deliver on our values of equal pay and opportunities for all. It means training and supporting the thousands of professional, skilled men and women who build the foundations of a strong, stable, vibrant economy. And it means making sure our 6,000 members and their families earn a living wage, are covered by critical benefits, and work in safe conditions. The truth is, these aren't new values for Nevada's unions. This is who we've always been. Our region is changing, but our work at the Building & Construction Trades Council of Northern Nevada is the same today as it was when we started in 1928: To serve, protect, and advance Northern Nevada's men and women in construction. In Nevada's unions, you get paid to learn a trade and build your future, not the other way around. 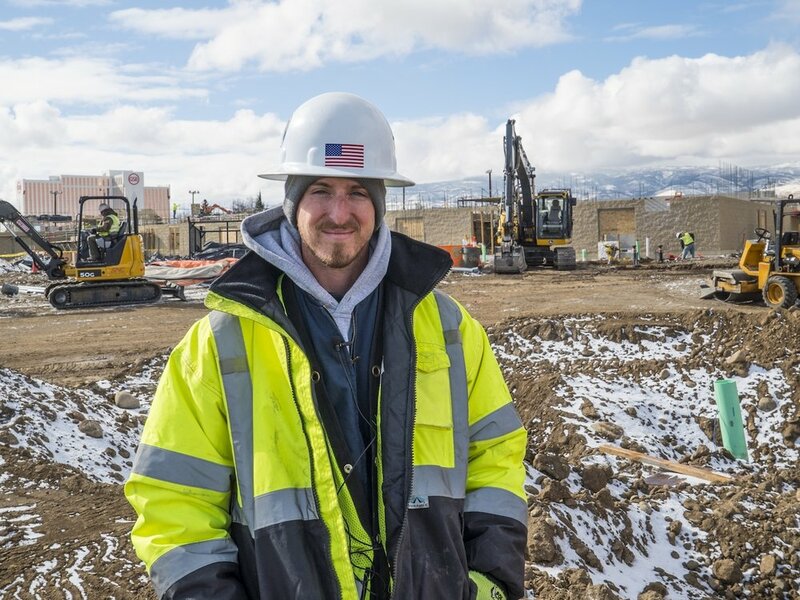 A union-backed career in Nevada's building trades means you can start earning a good living in a secure field now, with skills you can take anywhere—without the burden of student loans. 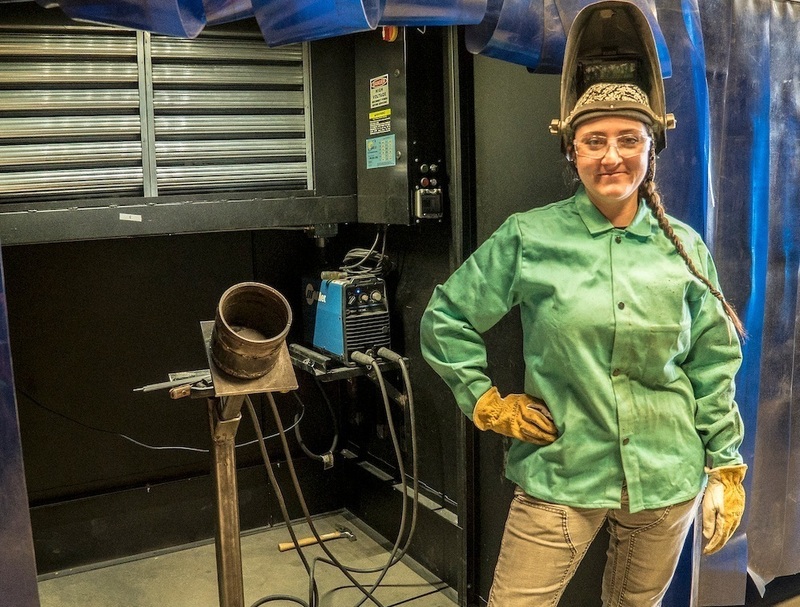 The Building and Construction Trades Council of Northern Nevada is committed to increasing the number of women in Northern Nevada’s building and construction trades through targeted recruiting, training, support, and advancement. Once a month you'll receive the most import news, updates, and opportunities related to local building and construction trade unions. We respect your privacy, and won't sell, trade, or use your email for any other purpose.